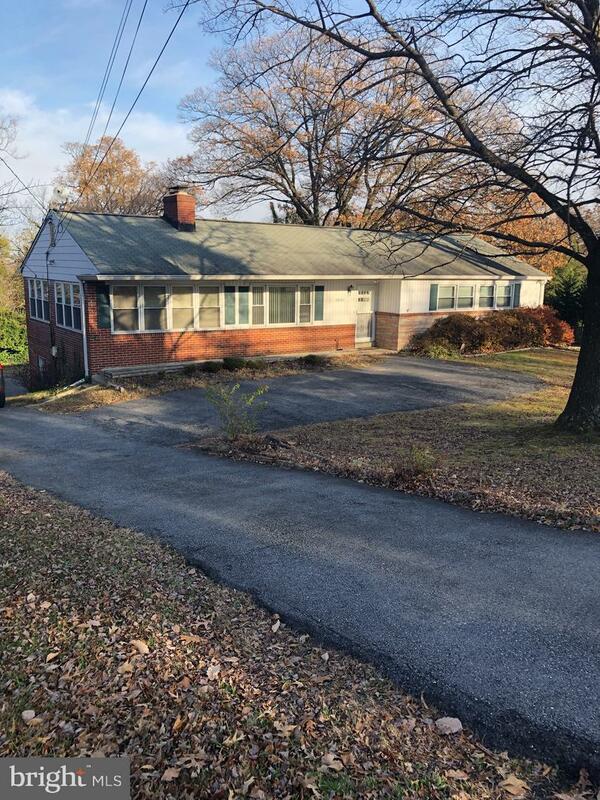 10005 Riggs Road, ADELPHI, MD 20783 (#MDPG300350) :: Eng Garcia Grant & Co. Bright and Spacious Rancher in sought after community. Quality updates and improvements throughout. 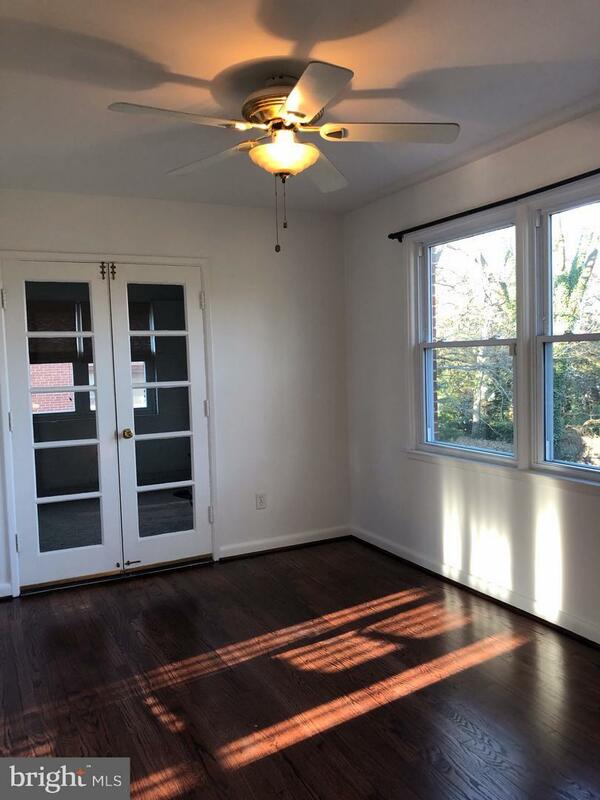 Gleaming refinished hardwood floors on main level. Ceiling fans in most rooms. 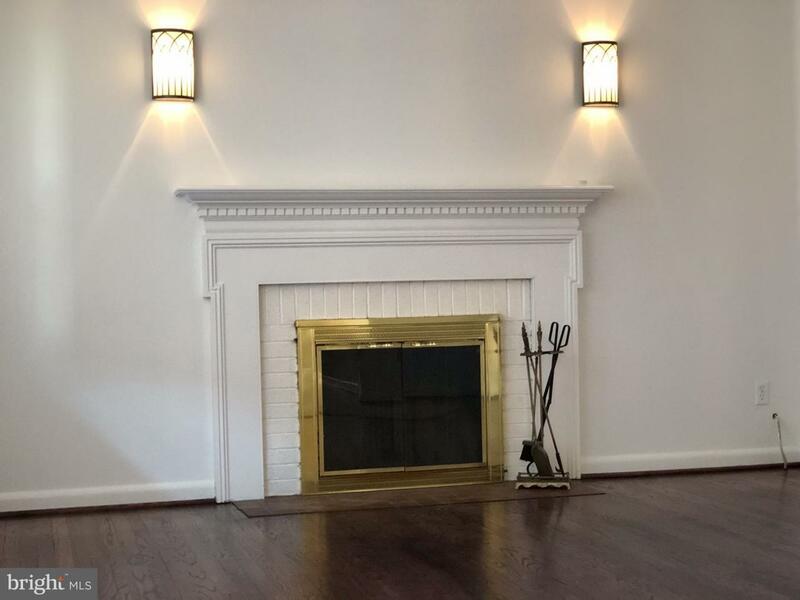 Living Room with wood burning fireplace, separate dining room, huge sun room.New w/w carpeting in Sun Room and lower level. Fully finished lower level with rear entrance and built-in garage. Ideal for pursuing home-based business or doctor/dentist office. 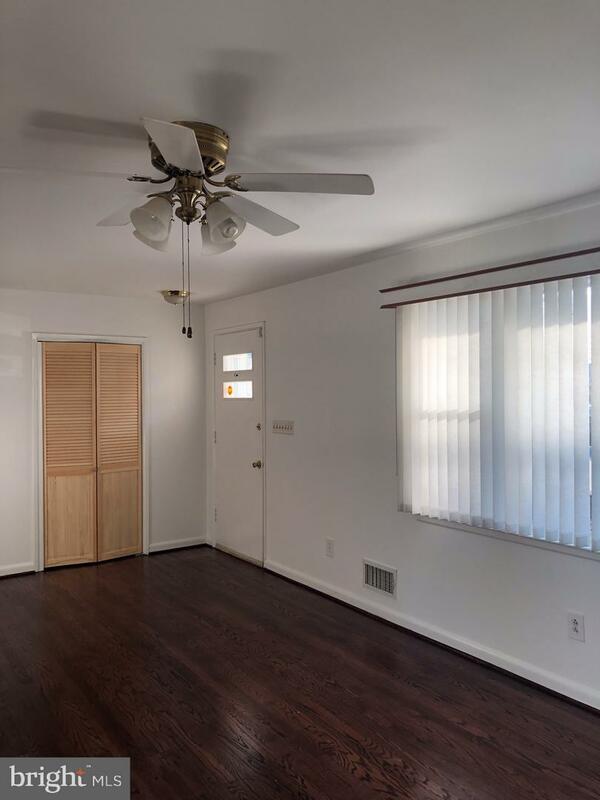 Conveniently located for commuting and close to major routes.